Dell yesterday released a study detailing the “State of Gaming Today.” Among its findings were several trends indicating the financial outlook for the $30 billion industry is so bright that anyone involved will have to wear shades. But, another theme threaded throughout the results was the idea that gamers are diverse, inclusive, family-oriented people. Also, we think we’re pretty damn cool. The study was conducted by Researchscape, on behalf of Dell and its gaming-centric brand Alienware. Nearly 6,000 Gamers from 11 different countries were surveyed for the research. In order to qualify for the study, respondents had to indicate they spent more than five hours a week gaming. Gamers also have no problem with diversity. When asked what they looked for in an opponent, less than 10 percent cared about gender, race, or religion. By far, the most important factor was skill at 40 percent. 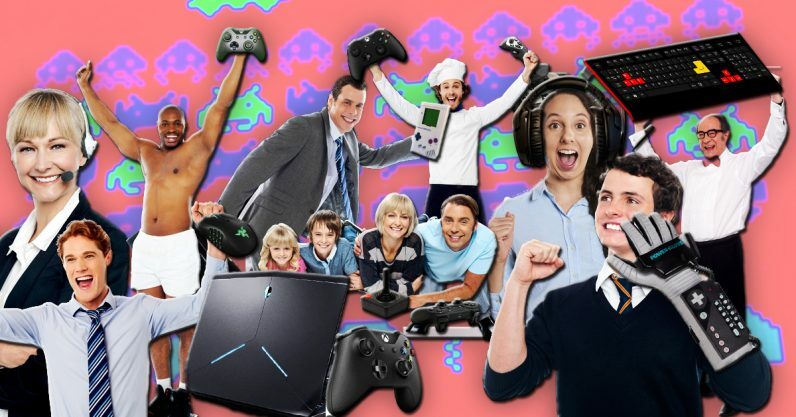 The state of gaming has certainly changed from the days when stereotypes dictated we were all pimply-faced male basement-dwellers with no friends. Now, we game in a world where more people watched the most recent League of Legends finals than the last MLB and NFL championships combined. Gamers aren’t exactly pariahs anymore.